e low calorie, high fiber vegetable or fruit, and it'so known as heart-friendly fruit. Chayote is a pear-shaped light green vegetable in the gourd family. 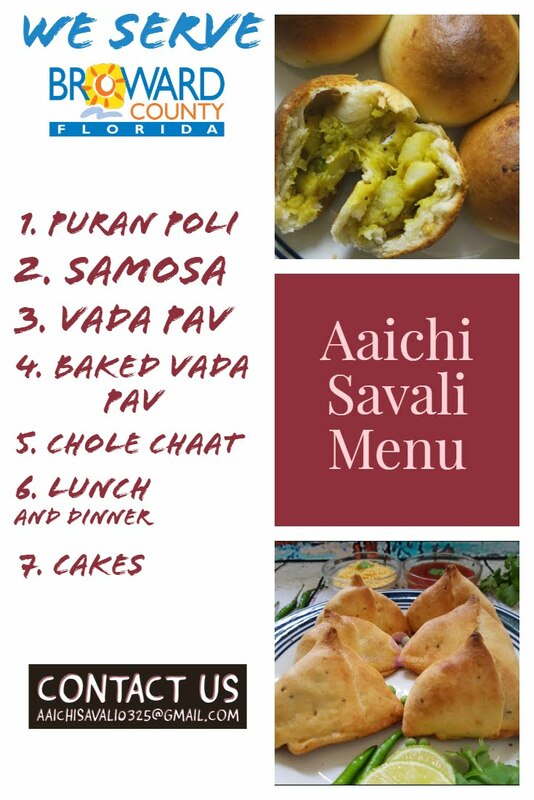 Some of the common names of this brinjals are mirliton, vegetable pear, chow chow, chayote, Bangalore Brinjal, and in Marathi Vel Vangi(वेल वांगी), etc. Chayote has a flavor that’s similar to a cucumber and potato and picks up most of its flavor from whatever it’s cooked with. Due to the fruit's soft texture, either you can use it raw in salads, or as a smoothie, or cooked and mashed like a potato, or can be fried/sautéed, or roasted, or pickled, or used in soups. And it works very well with lots of spices because it doesn’t have much flavor of its own. 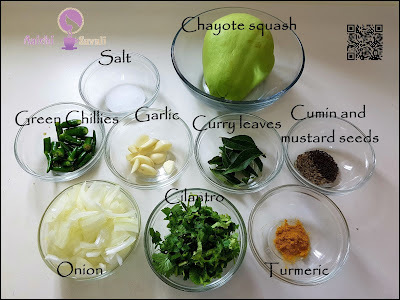 Being a low-calorie and fiber-rich vegetable, the dieticians often recommend chayote in cholesterol controlling and weight reduction. So let's give it a try! Each Serving Contains 115 Cal. 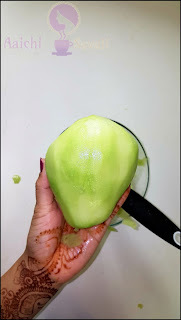 then peel the skin of Bangalore brinjals, remove seeds and cut into big pieces(as shown in video). 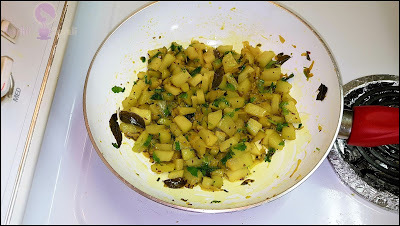 Heat oil in a pan, add mustard seeds, cumin seeds, garlic, curry leaves, green chillies and saute it. Add onions, saute and cook till onions get slightly brown color, then add turmeric powder, salt and saute all well. Now, add chopped pieces of Bangalore brinjal and saute it. Cover with lid and cook it for 4 to 5 minutes or till Brinjal gets cooked well, after 5 minutes add coriander leaves and turn off flame. Here, tasty and heart friendly Bangalore brinjal fry or curry is ready to serve, serve hot with chapati, roti or with rice. Enjoy!!! 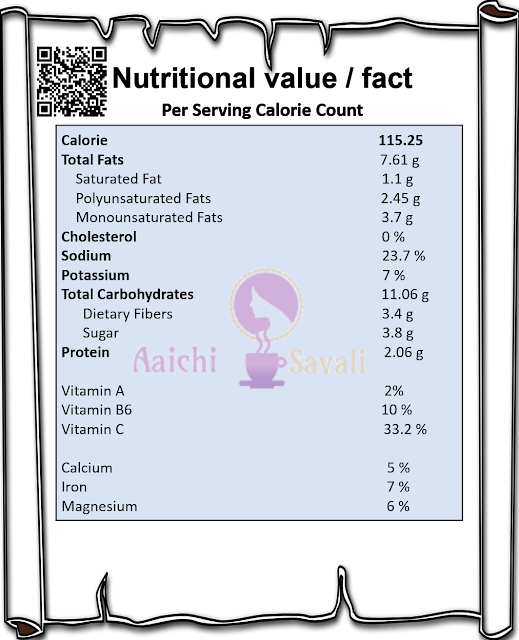 Per serving contains 115.25 calories, along with carbohydrates - 11.06 g, dietary fibers - 3.4 g, fats - 7.61 g, proteins - 2.06 g. As it is good source of vitamins and minerals, it contains Vit.C - 33.2 %, Iron - 7 %, Magnesium - 6 %. Weight loss : Being a low-calorie and fiber-rich vegetable; the dieticians often recommend it in cholesterol controlling and weight reduction.You can eat chayote as a snack to keep hunger at bay and stay within your daily calorie intake. Digestion : high-fiber diet helps treat constipation and normalize bowel movements. Eating chayote is a good way to increase your fiber consumption. Heart : It helps to lower cholesterol, which promotes a healthier cardiovascular system. Vitamins : It provides essential vitamins, it's an abundant source of folate and vitamin C.
Pregnancy: Folate is a water-soluble vitamin that is essential for female fertility and cancer prevention. Taken before and during pregnancy, it reduces the risk of neural tube birth defect. Minerals : It's a good source of trace minerals, which helps to maintain a healthy metabolism, immune system and strong bones. Zinc helps in wound healing and supports proper sense of taste and smell. Calcium and magnesium keep bones strong, and potassium supports nerve and muscle function. Kidney : Researches found that it helps to dissolve kidney and bladder stones. 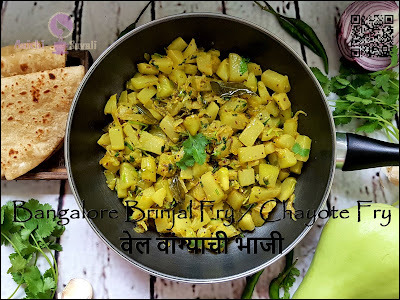 It's good to eat Bangalore Brinjal Fry / Chayote Fry for lunch and dinner. Wow! Use of Zuchini is also a great idea and Zuchini is also a high fiber and low calorie veggie.